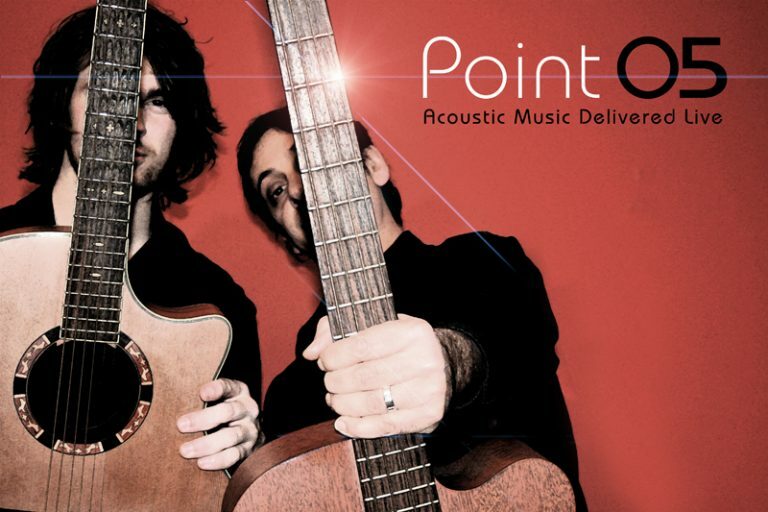 Point 05 are a highly experienced cover band, based in Adelaide, South Australia. They have a library of songs that will please any crowd and always put the audience first to deliver the best show possible everytime! Having played together regularly all across South Austrlia, Point 05 have firmly established themselves as one of Adelaide’s best live cover bands. Their full sound, solid harmonies, song choices that accommodate all ages and the best possible atmosphere to keep everyone coming back for more. These guys are available in form of either a duo or a 3-5 piece band. Therefore, they can cater for any event, venue or funtionwith surprising set lists that will keep everyone on their toes for the next tune.